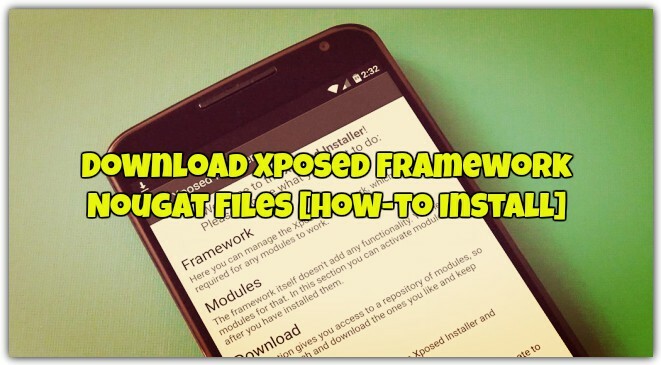 If you are the rooted android phone user and want to install Xposed Framework Nougat files on your phone. Then today you are at right place. Here you will learn How to Install Xposed Framework on Android Nougat devices. This method is tested and works on most of the Android phones which are running Nougat 7.0 or 7.1. Many Android Nougat users are missing this tool form long time now the wait is over and you can install it on your rooted phone. All credit goes to the XDA developer ErnyTech, who released the unofficial version of Android Nougat Xposed framework. It will work on all versions of Android Nougat, from 7.0 to 7.1.2, but there is no confirmation from the developer that this will works on the Android O or not. Yes, it’s unofficial, but works almost any phone which is running on the nougat ROM. 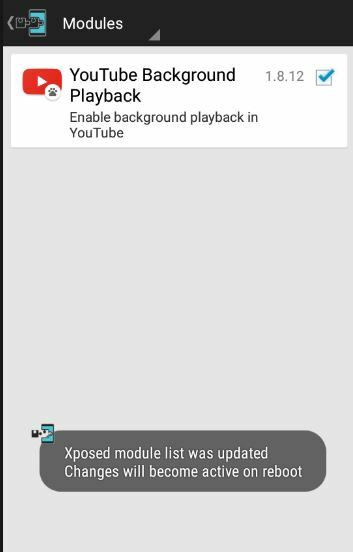 Are you with an Android Nougat device and willing to install Xposed Framework? 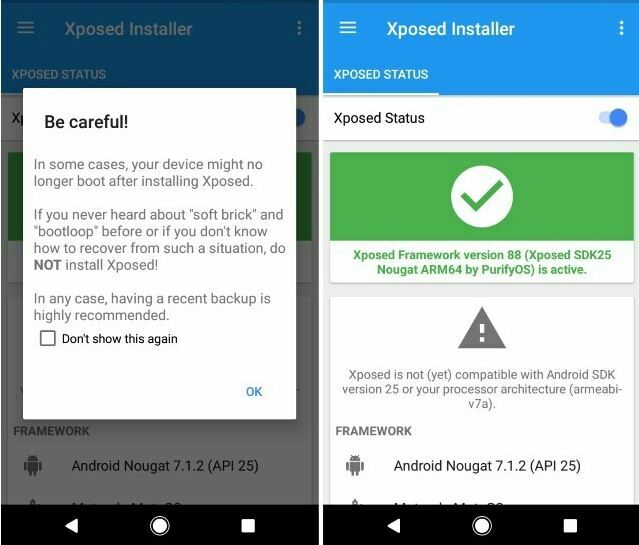 Then here is the complete guide which you can follow on your phone and install Xposed Framework on Android Nougat devices. Xposed framework is built for the rooted Android users to customize the phone as per their need. With this Awesome tool, you can do lots of customization on your stock ROM without installing any custom on your phone. It’s easy to install and configure, and lots of modules are available in the tool which you can download and install on your phone. These modules will help you to make so many changes on your phone like change the home screen, notification bar, status bar and lots more another thing. In simple words, we can say that all in one tool to customize your Android to change the whole look of your phone. Phone must be rooted and TWRP recovery is installed. You need to use TWRP to flash one zip file on your phone. Do take the backup of your data and also take the Nandroid Backup from TWRP. If something goes wrong then you can easily restore your System. Make sure that your phone battery is fully charged. As we already mentioned above that this will work on any Nougat phone which run on Android 7.0 or 7.1. download the correct files for your phone and save them on your phone. NOTE: – If you have Android 7.0 download Xposed SDK 24 while if you have Android 7.1 download Xposed SDK 25. and download the correct ARM version. If you don’t know the arm version of your processor, then install the CPU X : System & Hardware info to find everything about your device. 1. 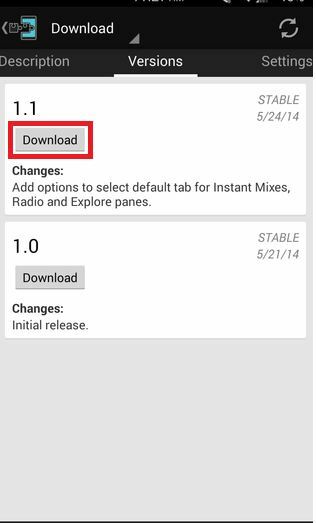 Open the file explorer on your phone and run the Xposed Installer apk file on your phone. This will install the Xposed application on your phone. Don’t run this app until you finish all the steps. 2. Now time to flash the Xposed framework zip file on the phone. Boot your phone into TWRP recovery mode. 3. Once you are on the recovery mode. Tap on the install button and locate the Xposed zip file that you saved on your phone. 4. Select the ZIP file and Seipr to confirm flash. Now the flashing process will start on your phone and this will take few minutes. 5. Once completed. Tap on the “Wipe Cache/Dalvik.” After that, reboot your device. 6. The first boot takes some time, so wait for some time. 7. Once the phone is successfully booted. Run the Xposed Installer app from the App drawer and you will see a screen like this. That means the Xposed framework is running successfully on your phone. Now the Xposed is installed and it’s time to install some modules on the Xposed framework to customize the phone. 1. 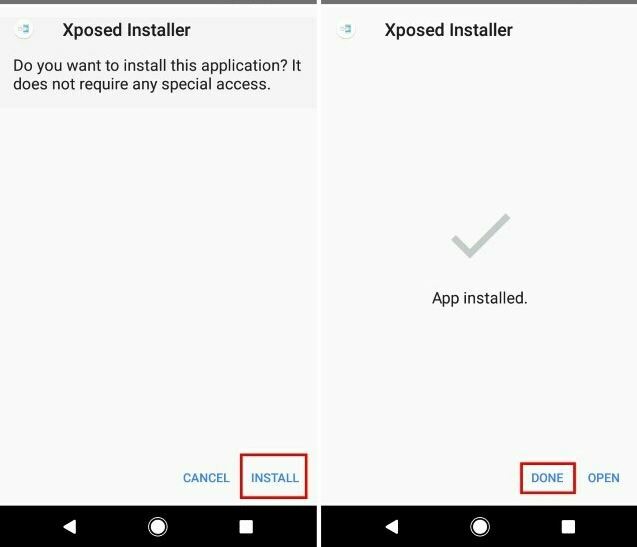 Open the Xposed Installer app on your phone and tap on the “Download” section to see the list of all the available modules for your device. 2. Now here you can see the list of all the modules which are available for the download. Search for the module which you want to install on your phone. 3. Just tap on the module and select download. 4. Once the downloading is complete, go to the Modules section of the application and here you can see the downloaded Module. 5. Now tick the checkbox beside the module to enable it. Reboot the phone to activate the app on your phone. Once the phone is booted up. You can see the download module icon on your app drawer. From there you can use that app and tweak your phone settings. Remember some of the modules are not working in the application and not compatible with the Android nougat phones. You can also check out our other guide here How to Install Xposed Framework on Redmi Note 4 and Guide to Install Xposed Framework on Android 5.1 Lollipop. Hope you like this Xposed Framework Nougat guide, However, if you have any doubts, please comment below.